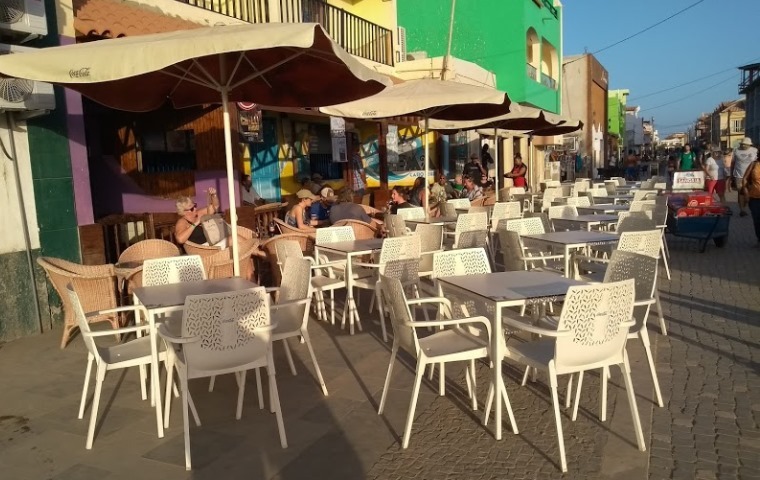 For those of you looking to set up a business in Cape Verde you should seek advice from a Lawyer or an Accountant based on the islands, preferably one that can speak your language. You can discuss your business with the accountant who will advise you of what 'regime' you need to be set up with for tax purposes. If you pay taxes for this business in the UK, you should also discuss this with the accountant, as you will still need to provide some documentation on your business or service for legal reasons.You should also be aware of the type of property tax you need to pay on purchasing a property and secondly the Annual Property Tax. A number of businesses are now advertising within Yellow - E- Business page on this site. A business: may close mid afternoons for siesta and re-open around 2p.m or 3p.m - 7p.m. They may close from mid day for the weekend and re-open Monday morning. Many places shut between 1p.m. - 3p.m. In the summer the opening times change of the Correios (Post Office) and CVTelecom (Phone, internet and TV package provider). Business Incentives about what Cape Verde can offer your business. Council Offices/ Camara Municipal (Local Council): Is situated at the Mercado Municipal in Santa Maria. You can now pay your Annual Property Tax in Santa Maria. Not sure about if you have to go to pay IUP in Espargos for purchasing the property or if you can pay that in Santa Maria, Sal Island. Electra Office: At the Electra Office you can pay your monthly utility bills in person during opening hours (closed weekends). You can also set up a payment through your bank by obtaining and completing the payment forms which you obtain from Electra. Launderette: There a number of serviced public washing facilities on the more populated islands. There is one next to 'Pirata Night Club' in Santa Maria, Sal Island. Computer repairs: There are a few of these on Sal Island and the more populated islands, there are at least two in Santa Maria, Sal Island. They also provide a scanning service at a small charge. This may help assist you with receiving and returning legal documents from and to the UK, but check that scanned documents can be accepted. Print - Design - Scanning: There are also some printing and design shops for leaflets, banners, t-shirts on the main islands. Also where you can photo copy documents, print off documents from a usb stick or scan in documents. International calls: There are shops at which you can make international calls on all islands. Furniture: A number of furniture business and carpenters already provide some furnituresome suppliers are advertised within : Yellow Pages - Furniture. You may wantyour property snagged on Sal Island.